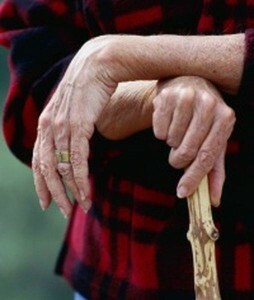 Probably the most common age-related disease, osteoarthritis affects the joints of over a million older Australians. Supplements may greatly relieve the pain and stiffness of this disorder and slow down the cartilage degeneration that causes it. With osteoarthritis, your joints gradually lose their cartilage – the smooth, gel-like shock absorbing material that prevent adjacent bones from touching. Most commonly affected are the fingers, knees, hips, neck and spine. As cartilage loss continues, the friction of the bone rubbing against bone can cause pain and joint instability. Osteoarthritis may be the result of decades of joint wear and tear, although genetic factors, excess weight and impairment in the body's ability to repair cartilage may also play a role. Some cases are linked to a specific cause, such as a previous injury to a joint; the overuse of a joint occupationally or athletically; or a congenital defect in joint structure. There are no sure-fire cure for osteoarthritis, but glucosamine, a cartilage-building sugar compound, is helpful in relieving arthritis pain. It appears to slow joint damage over time, though whether it can reverse the disease is unknown. Allow at least a month to judge results; then, if necessary, substitute another supplement to use with glucosamine to see if it works better for you. These supplements can be used long term, as well as conventional pain relievers such as aspirin and paracetemol. Several large studies are assessing the impact of glucosamine when it's combined with another cartilage-building compound, chondrotin. 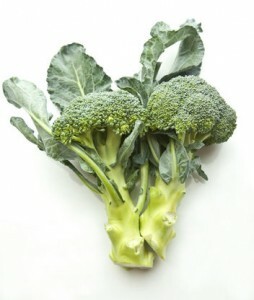 Other supplements that can be taken with glucoamine include niacinamide, especially to relieve knee pain; boswellia, a tree resin that may inhibit inflammation and build cartilage; and sea cucumber, a Chinese remedy that may, through unknown mechanisms, reduce pain and stiffness and increase grip strength. Take moderate low-impact exercise such as walking or swimming to strenghthen muscles and improve overall joint condition. Apply heat or ice to joints for 20 minutes three times a day to help reduce pain. In Australia, glucosamine supplements cost the same as some prescription drugs (about $25 for a month's supply), but glucosamine has few of the serious side effects, such as gastrointestinal bleeding, that the drugs commonly do. 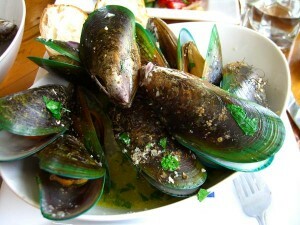 Green Lipped Mussel Extract – Can it Really Help Arthritis? If you’re one of the 4 million plus people who suffer from arthritis in Australia, you’ll know of the pain, stiffness and crippling deformity that it can bring. We’ve known for a long time of benefits of omega-3 fatty acids in the treatment and reduction of this inflammatory disease, however new research is showing the benefits of green lipped-mussel extract – and the results are nothing short of amazing. A study out of Germany, said to be the first clinical trial to evaluate the combination of glucosamine sulfate and omega-3 fatty acids in people suffering from osteoarthritis, has shown that taking a combination of these supplements can dramatically boost results in joint health than taking glucosamine alone. Glucosamine has long been known for it’s beneficial effects on joints, as has omega-3 fatty acids, however this new study highlights the hugely beneficial health effects that can be achieved by taking a combination of both. So if you suffer from arthritis, it’s time you invested in some good quality supplements. Are You Being Conned By Caltrate? If you go to your Doctor and they happen to prescribe you with aCalcium supplement, it is likely that they will recommend the popular pharmacy brand ‘Caltrate®‘. So, does this Calcium supplement stack up?Is it worth the money that droves of Australians spend to increasetheir calcium levels, protect their bones, and prevent disease? The research points to no. 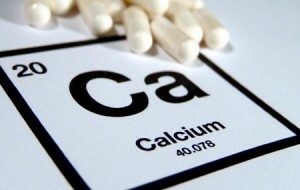 Studies show there are better forms of calcium out there.